Pit Bull rescuers will host a fundraiser this weekend featuring a movie premiere, chef’s dinner, art auction, concert and a VIP after party. 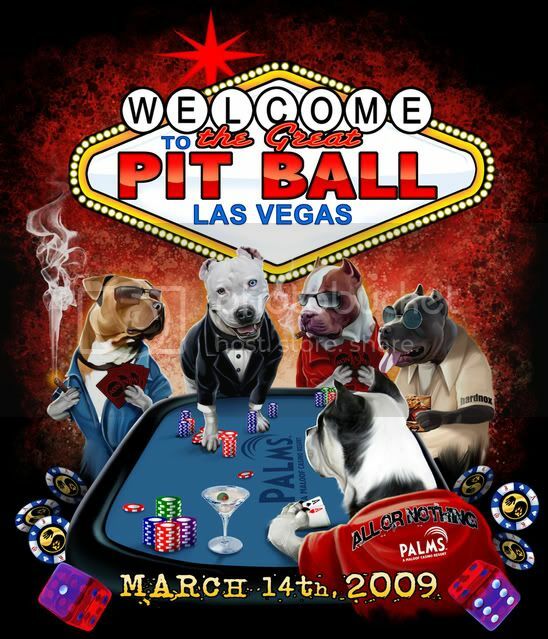 The Great Pit Ball will be held at The Palms and Mandalay Bay to raise money for the Villalobos Animal Rescue Center in Canyon Country, Calif., near Los Angeles. who tend to and help rehabilitate the 150-250 Pit Bulls who are in her care at any time. They have a daily average of 200 dogs in their care with an average placement rate of about one dog per month. For more information, visit www.vrcpitbull.com. person. 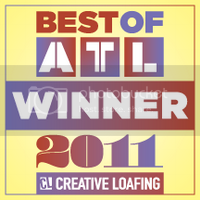 Event also features an art auction and private concert by Kimber Cleveland. the infamous Michael Vick dogs. $25 per person. and Toetag. 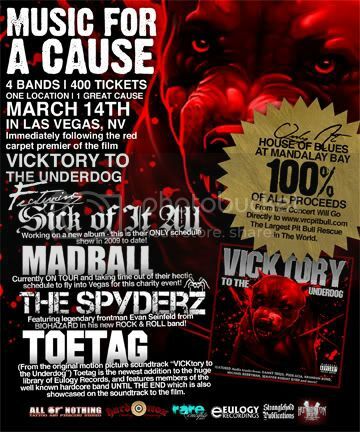 The bands will rock at the famed House of Blues. $25 per person. Animal Planet will film the Great Pit Ball as the season finale for “Outlaw Dogz,” a program currently in production scheduled to air in 2009. The six episode series, based on Villalobos Animal Rescue Center and its work saving Pit Bulls, is being filmed on location at Villalobos. 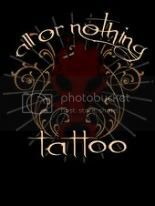 For more information or to purchase tickets, visit www.allornothingtattoo.com. containing autographed limited-edition copies of the film, the bands’ CDs, a concert poster and more. In addition to bypassing all lines, VIP ticket holders will also receive free drinks at some of the events.